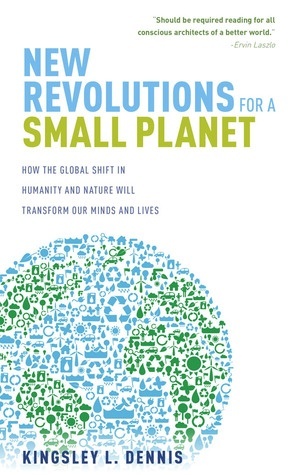 NEW BOOK – NOW OUT!! Just released - 'Reflections: A Collected Tapestry of Thoughts' - 28 short essays collected together as a whole for the first time: to form a tapestry...a mosaic, or rather design, of a bigger picture. 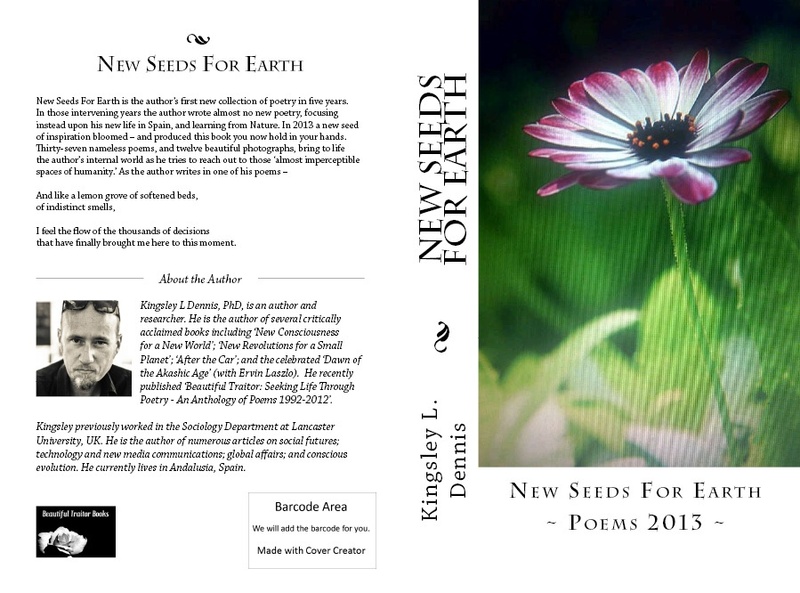 A brand new book of poetry - 'NEW SEEDS FOR EARTH ~ Poems 2013' NOW OUT! NEW BOOK – OUT SOON! Breaking the Spell: An Exploration of Human Perception - examines how people have become largely disconnected from a living, energetic universe & how to manage and develop our emotional, mental, and physical energies.